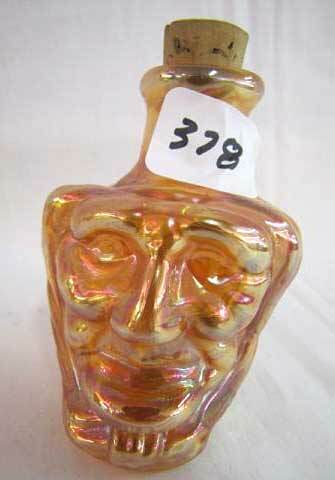 A very unusual marigold hand-blown bottle, three inches tall. It sold in 2012 for $240. Photo courtesy Wroda Auctions.